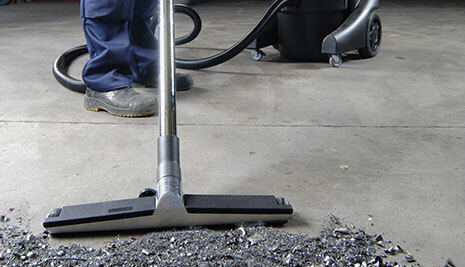 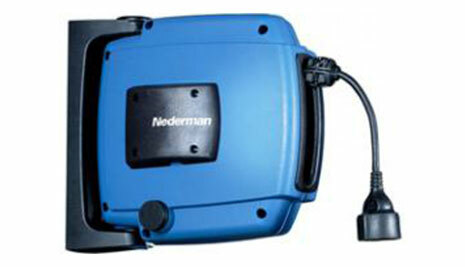 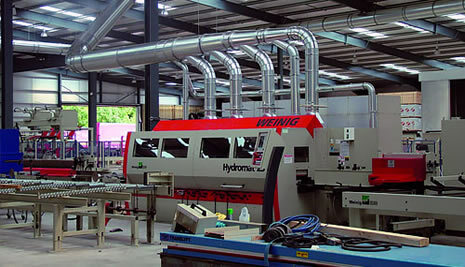 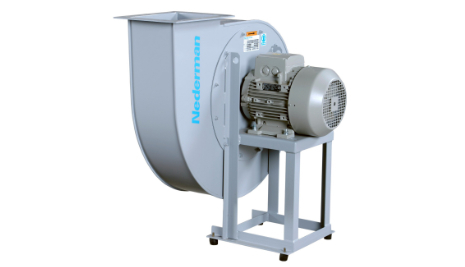 Nederman products and solutions contribute to reducing environmental impacts from industrial production and to creating safe and clean working environments whilst boosting production efficiency. 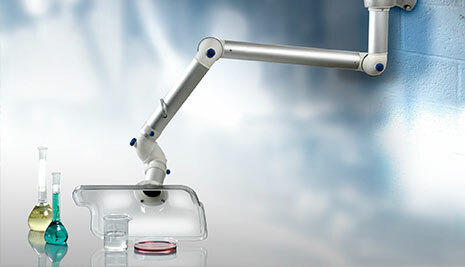 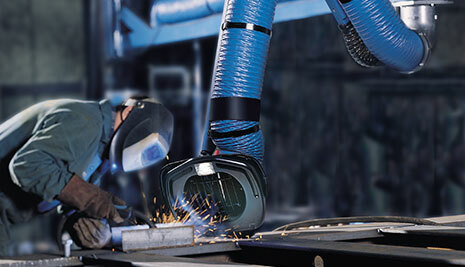 We strive to protect people and the environment from harmful air pollution by extracting and filtering particles and fumes in all applications and industries. 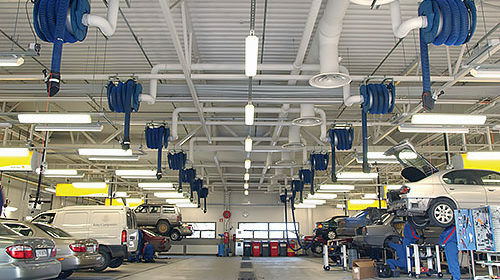 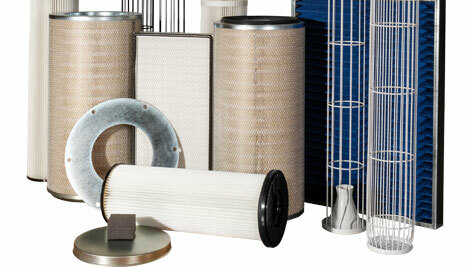 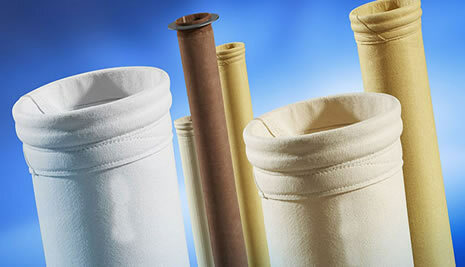 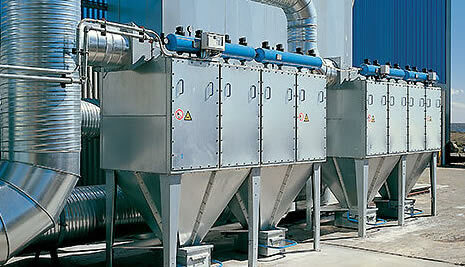 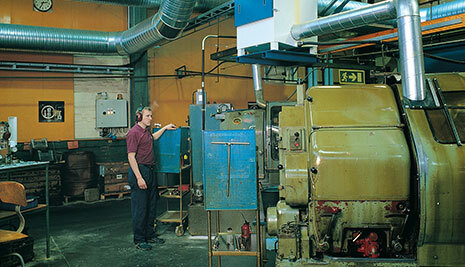 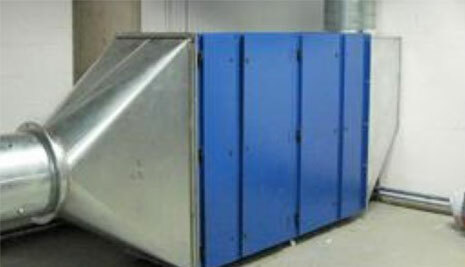 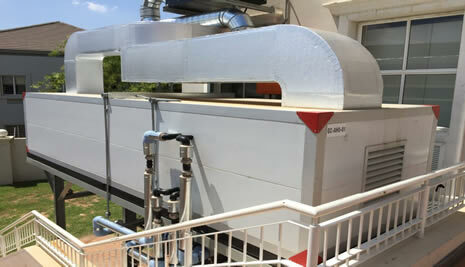 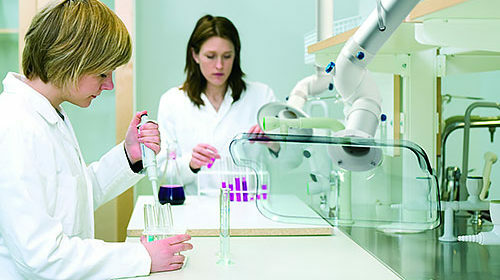 We are the leaders in supplying sound solutions for Air and Dust Filtration for a number of environments. 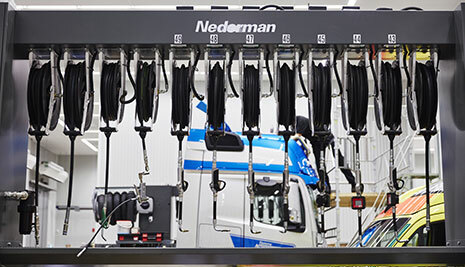 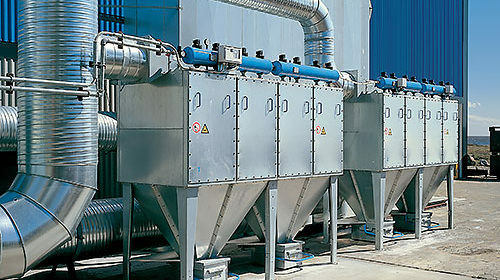 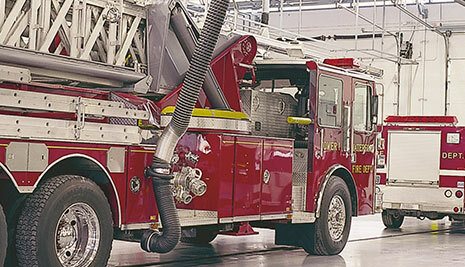 Nederman’s products and solutions contribute to improved production economics, reduce the strain on the environment from various industrial processes and protect people from harmful dust and particles, fibers, gas, welding fume and smoke, vehicle exhaust and oil mist.